After one defeat in 17, it is now three losses in their last four. 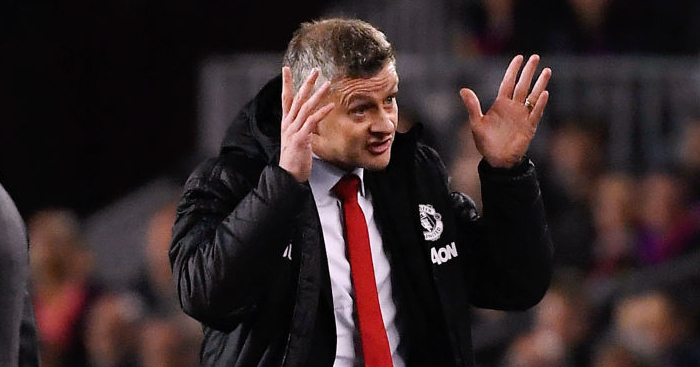 The adrenaline shot administered by Ole Gunnar Solskjaer has worn off and Manchester United are showing weaknesses that are all too familiar. The United players cannot say they weren’t warned about the magnitude of their latest failed mission or the expectation placed upon them for the swift return to Molineux. 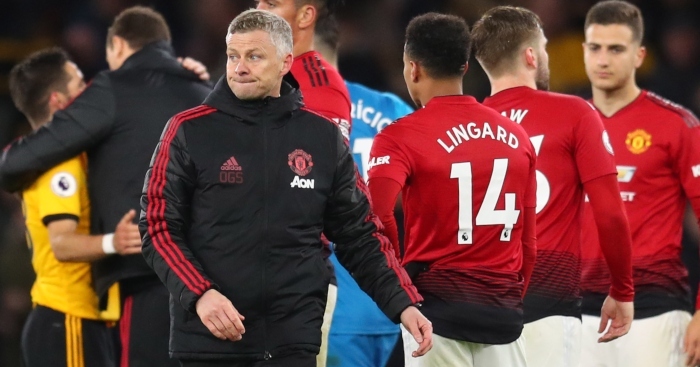 Solskjaer was damning in the wake of the 2-1 FA Cup quarter-final defeat just over a fortnight ago and the then-caretaker boss demanded a reaction. The response: a stodgy, sporny win at home to Watford, and another humbling at Wolves that could do untold damage to their top four hopes. 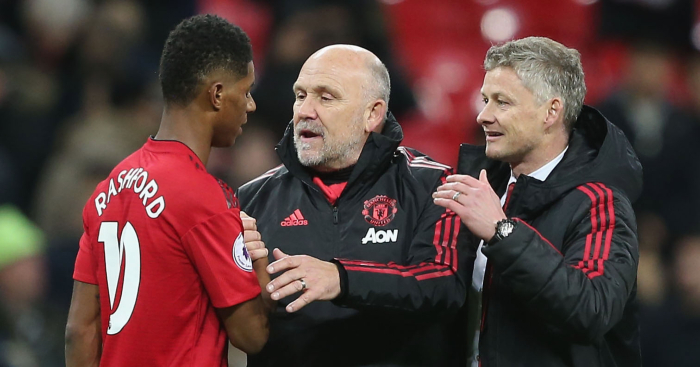 After the first loss to Nuno’s men, it was reported that some of Solskjaer’s players had been left “shellshocked” by the manager’s “stroppy” reaction to their dismal cup exit and the evidence since that dressing-room dressing-down suggests too many of the individuals within United’s squad are still nursing hurt feelings. Upon being told bluntly for the first time by this manager to stand up and be counted, many of Solskjaer’s players were to be found still cowering in the corner. These United stars are fortunate that Opta haven’t yet fathomed a method for measuring heart and character because for too many, the data would not make pretty reading. Jose Mourinho had his faults, one of them being that he could not find a way to help these ‘boys’ become men, but his assessment of the mentality within the squad was not far wrong. 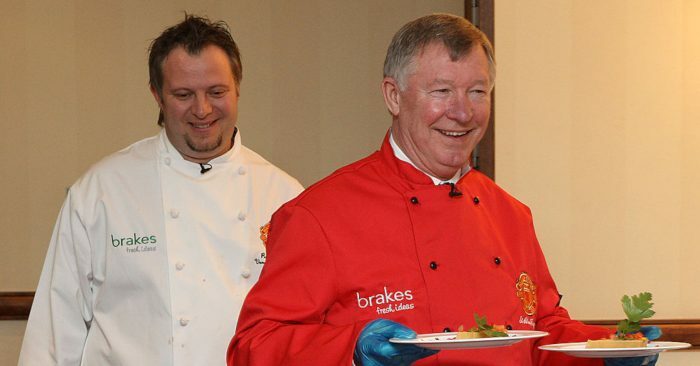 Solskjaer prefers the carrot to Mourinho’s stick but even the smiling Norwegian will tire of dangling it in front of players without the will to reach for it. Perhaps he already has. United managed that, with Jesse Lingard taking the game straight to Wolves – literally – with the attacker receiving the kick-off before dribbling through the hosts and hitting a shot which forced Rui Patricio into a save after eight seconds. The Red Devils stayed on the front foot and Scott McTominay’s first goal for United gave them a deserved lead. Had Romelu Lukaku or Lingard scored simple headers either side of that opener, Wolves could not have complained. But, as we’ve become accustomed to, United quickly wilted. Fred wasted his good early work in the middle of midfield with a loose touch after receiving a pass from David De Gea and Diego Jota made the Brazilian pay for his sloppiness. The sucker-punch of losing the lead combined with Wolves shaking off their confusion over Solskjaer’s change to a 3-5-2 formation saw the Red Devils relinquish the initiative. There rarely seemed much hope of them wrestling it back, even less so when Solskjaer’s skipper Ashley Young gave Mike Dean an excuse to reach for his 100th red card after a couple of cautions within five minutes of each other before the hour mark. United treaded water for the final half hour, but they were eventually sunk in fittingly-shambolic fashion when Chris Smalling stabbed the ball into his own net after De Gea, for the second time in the half, appeared reluctant to put his body on the line for the cause. Again, though, Solskjaer’s rearguard is the least of his problems. 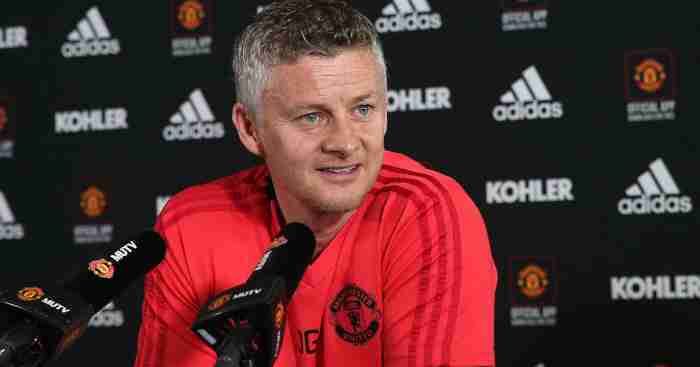 The manager’s priority for the summer is reportedly the recruitment of an attacker and Lingard offered nothing but graft to persuade Solskjaer that he doesn’t really need to blow over £100million on Jadon Sancho to add the requisite quality to his forward line. Lukaku was similarly unsuccessful in appealing his demotion from the first XI. Pogba was the only player among the front six retained from Saturday – but he need not have been. The France star was as wretched against Watford as Nemanja Matic and Ander Herrera and he fared no better tonight. 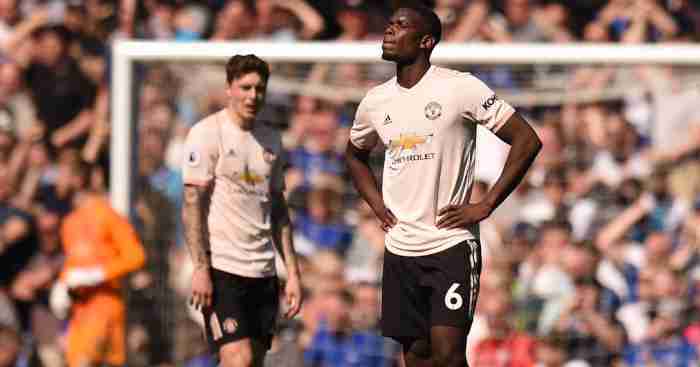 Here was another opportunity to demonstrate that he can be the leader and the driving force he sees himself as, but once again, all Pogba provided was frustration amid a flurry of one-touch-too-many contributions on the periphery. What have United got to lose by selling Pogba? If the midfielder’s feelings for Real Madrid and Zinedine Zidane really are reciprocated and Florentino Perez is willing to put a satisfactory offer to Ed Woodward, United should resist the temptation to fight it. Pogba wants to go, if not now, then certainly in the not-too-distant future. 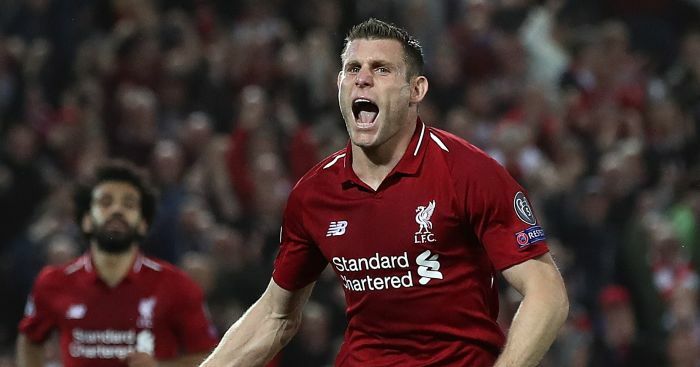 The likelihood of him signing a new deal is as remote as the prospect of the 26-year-old offering some consistent evidence on the pitch of deserving the huge money he would inevitably demand. Shifting Pogba offers Solskjaer the opportunity to begin to address the soft underbelly within a group of players too content to live on reputation and momentum. The United squad is not one which needs tweaking; it requires a midfielder and an attacker before a defender. In other words, a new spine and some backbone too.